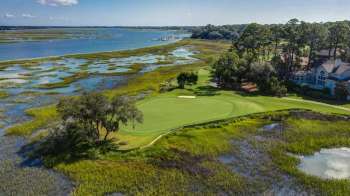 Bobby Weed Golf Design announces that its renovation of the golf course at Long Cove Club, in Hilton Head Island, S.C., is now complete. The course was designed by Pete Dye in 1981. • Select tree removal and a return to the original palette of native plant landscaping.